Acorn House is delighted to announce its support for the Lake District Foundation Project which is aiming to raise money to help restore and reconnect the railway path from Keswick to Threlkeld that was so badly damaged during the 2015 Storm Desmond. We know that this is such a popular walk with our regular guests and although it is possible to walk some of the route it is going to take a considerable amount of time and money to get the route fully reconnected. 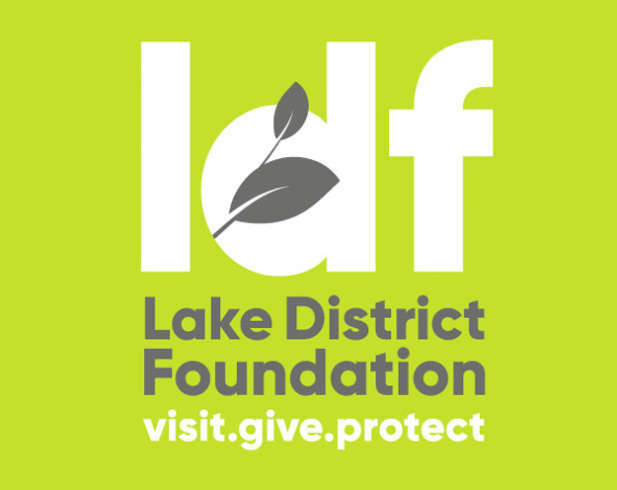 We currently have a collection box in the reception at Acorn House or you can make an online donation at LakeDistrictFoundation.org/donate-now. Your support is greatly appreciated.